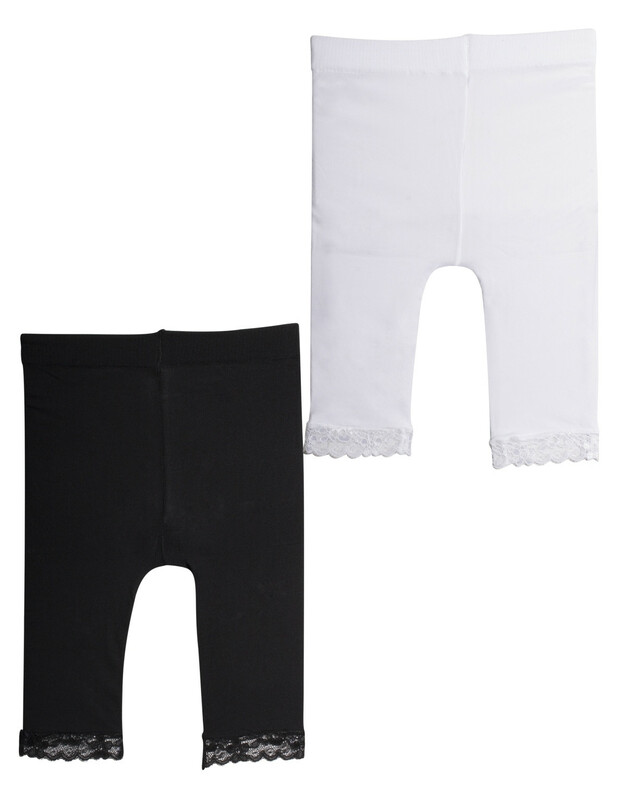 Two pairs of 40 den semi-opaque cropped leggings for babies, made of high-quality and refined microfiber. 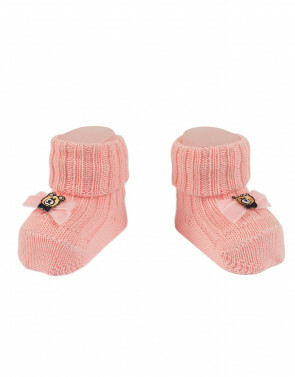 The lace sewn on the trim is an elegant and refined detail for the special occasion of your baby. 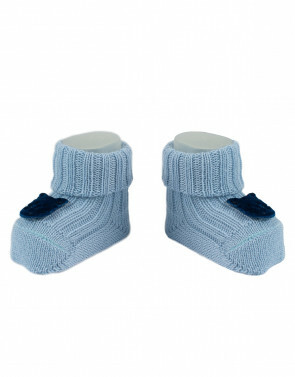 The perfect footless tights designed for your baby daily comfort and style.